Mini PCs, in my opinion, will take over the traditional desktop computers in near future. Traditional desktop has a bulky CPU which takes a lot of space with its fan running like a blower. The mini PCs, on the other hand, are tiny and compact. With hardly 4″ or 5″ in size, they can be easily placed on a table. Moreover, these mini PCs are fanless which is an added virtue. Of course, you can buy fanless regular desktops but the space consumption is still an issue. Personally, I find the mini PC cute in looks. If you are not a gamer and thinking of buying a new desktop PC, I’ll highly recommend you to buy a Linux based mini PC. If you go by my recommendation and consider buying it, you might wonder what options do you have. Worry not. In this post, we shall see four Linux based Mini PC that you can buy in 2018. Please do note that some of these gadgets might not be available to order just yet. Some of these have been just announced and will be released to the public in near future. MintBox Mini range is the is the ‘official’ hardware offering of (almost) everybody’s favorite, Linux Mint. MintBox Mini 2 and Mini 2 Pro come with Intel Celeron J3455 processor, 8 Gigs of RAM and120 GB SSD. To pump up the muscle, Intel HD Graphics 500 is added with HDMI+miniDP support. The difference between the two models is the size of SSD. The MintBox is housed in a full metal casing which provides an improved heat dissipation. The unit is also fanless and completely silent. It’s also dust and humidity resistant and designed to operate in industrial atmosphere. It comes with a 5 years unconditional warranty. Though it comes with the latest Linux Mint. But any other Linux distro can be installed on it. Windows 10 can also be installed on the Mintbox Mini Pro. If you love Linux Mint then MintBox is the perfect mini PC for you. By buying a MintBox, you directly support Linux Mint as part of the sale goes to Linux Mint. $299 for MintBox Mini 2 and $349 for MintBox Mini 2 Pro. 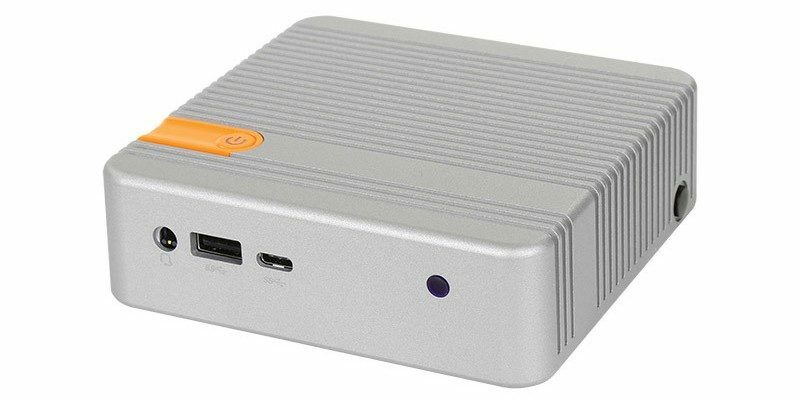 Utilite2 is an Ubuntu-based mini PC by the same manufacturer behind MintBox. It’s an ARM desktop PC running Ubuntu LTS. With a size of 3.4″x2.3″, Utilite2 has modest feature and modest price. $192 for regular model, $229 with SSD storage. Shipping charges extra. Endless is another Linux PC manufacturer with their own Linux distro. You might have heard of Endless OS, which is a home use centric distro. Endless offers a range of minicomputers which run on the Endless OS. 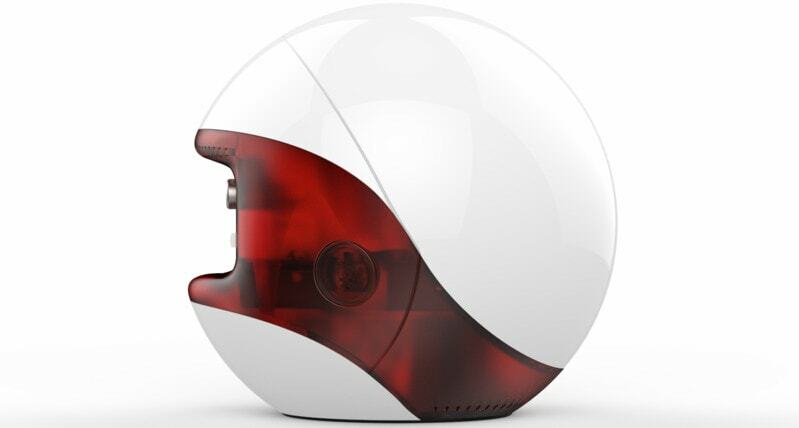 Endless Mini is a cost-efficient little machine which can be used for lightweight computing tasks. Now, Endless is an inexpensive mini machine, automatically implies that it is not something that you should go for if you have demanding tasks planned for the PC. Another Endless Mini computer, but built with a stronger Intel Celeron CPU clocked at 2.17 GHz, and suitable for more demanding tasks. It is the slightly pumped up sibling of the Endless Mini. The box has a good design and is pleasing to look at. The box also has a decent storage space and is a good deal for the money. 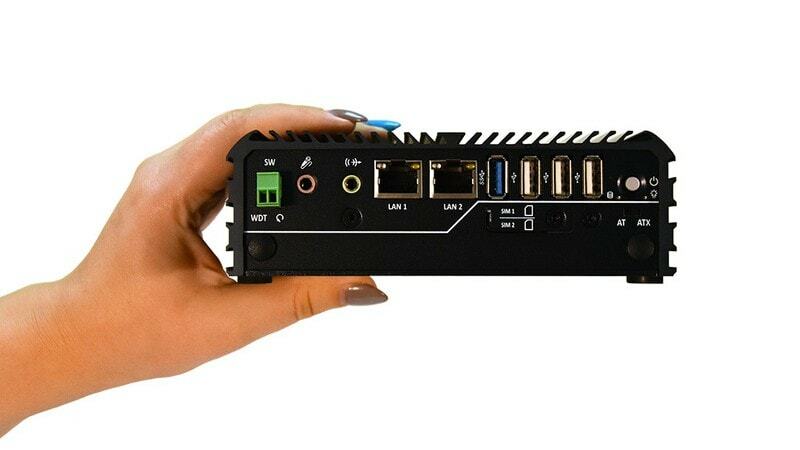 CL100 is fanless, dustproof, industrial mini PC from Logic Supply. Ubuntu is offered as the main operating system on it. CL100 can be configured as per your requirement but it also means that price will go up if you go for high-end hardware configuration. It also has two years limited warranty. I have deliberately not included Raspberry Pi or other Linux microcomputer such as Intel’s Compute Stick. The reason is that I do not think that micro-computers fall into the same categories as mini PCs. What do you think? Are you tempted to replace your desktop with a mini PC? Is there another player which I missed in this list of best Linux based mini PCs? Do share your views. 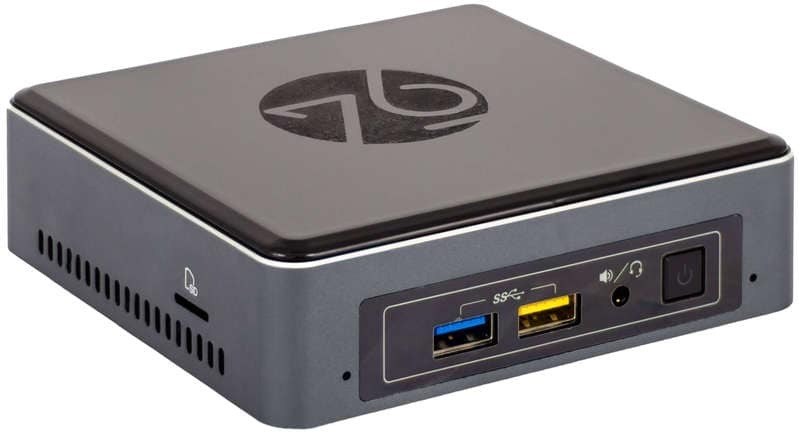 Still looking for a great 64 bit linux Mint box for a set top tv box. Want one with enough power to stream 4k ultra no problem. I got the Hp Z2 Mini G3, fanatastic! Article is not useful as it does not include output resolution for any of the product.